BLOUIN ARTINFO caught up with curator Kate Goodwin to discuss the finer points of Heatherwick Studio’s prolific and varied output, comparative perspectives on the British and Hong Kong design scenes, and the explosive growth in Asia’s emerging metropolises. 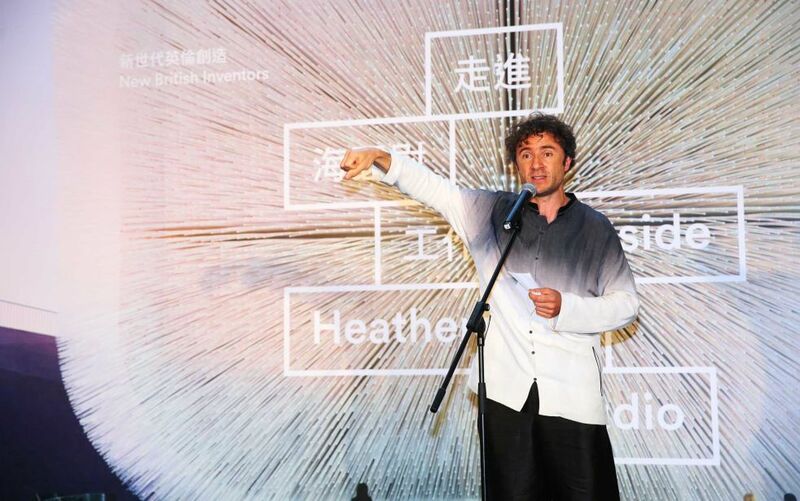 What do you think distinguishes the creative process of Thomas Heatherwick and his studio? 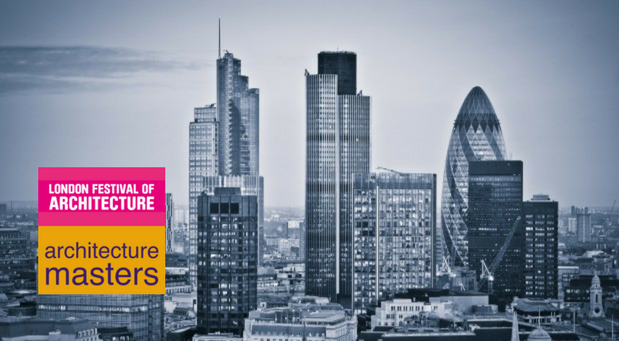 What is it that allows the studio to tackle such a wide range of project briefs and challenges both efficiently and innovatively? The studio is not restricted by conventions or traditional boundaries: indeed, in many cases, it actively seeks to challenge them and offer new alternatives. They work across many disciplines and approach projects in a similar way, regardless of scale or typology. They critically analyze a brief, questioning the assumptions, and in some cases, initiated projects themselves. They seek to find an essential idea or problem to solve, and do so in an inventive and original way, uniting the idea with a sculptural and sensual form. They also constantly question and re-evaluate the key idea behind a project, and their response is strong enough to inform and drive a project — an approach that assures they are constantly innovating.